Hiya! 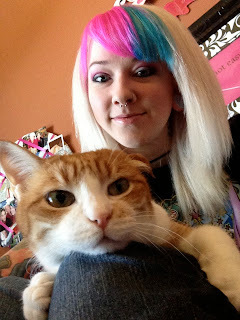 My name is Anna Lee, and I run a blog called GlitzyGeekGirl! The name describes me perfectly. I am a hairstylist that loves fashion, makeup and new trends. But I am also very geeky! When I am not at the salon or shopping, I am probably on my computer playing online games or updating my blog. I enjoy being glitzy and geeky by doing cosplay. It's so much fun to bring a character to life and design their outfit for a comic convention. My favorite part of cosplaying is creating DIY tutorials for my readers. I also love to post pictures of my cat, Pixie! Anna: Growing up, I would watch my older brother play video games. So most of my childhood was spent playing Super Mario, Legend of Zelda, and Sonic with him. Then he introduced me to PC games, and we still to this day play and talk about games together! TNG: How and why did you start crafting and crocheting? Anna: I have always had an admiration for art. I can't say I can draw, sculpt or paint well, but I am pretty good at being crafty. Mostly, I enjoy taking something pre-made and altering or recycling it to become something different. My mom taught me how to use a sewing machine, crochet, and do other handy craft tricks. Recently, I have learned a lot since I picked up cosplaying as a hobby. TNG: What are some of your favorite nerdy blogs? 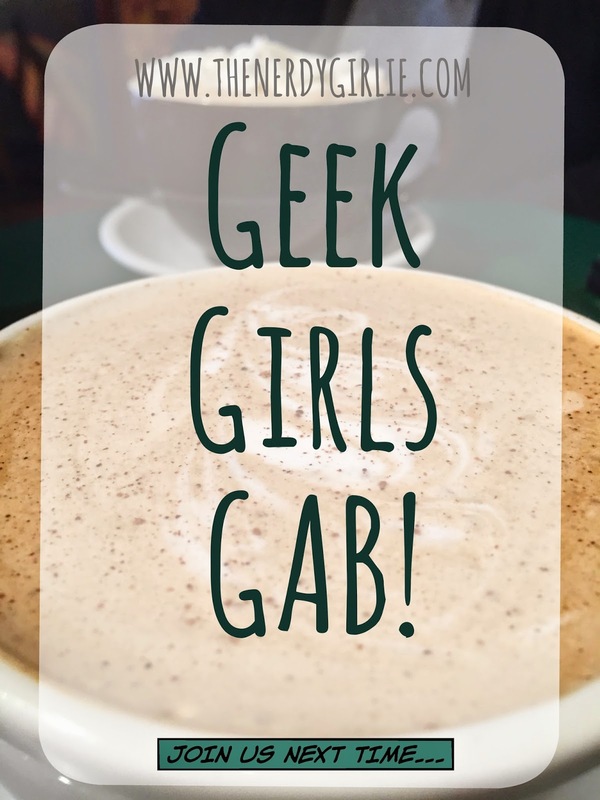 Anna: I love my girls over at Nerd Burger and Geeky Glamorous! I'm also real life friends with A Galaxy Called Dallas and Mia Moore. And I just recently started reading Darling Stewie. TNG: Do you favorite Etsy shop? Anna: My current favorite is GeekOUTlet. I want one of everything from their shop! Anna: I fangirl over good books. I'm major into Harry Potter, Twilight, Hunger Games, etc .. Right now I'm hooked on The Mortal Instruments. I love to read books over and over again, dress up for the movie's midnight showings, and collect t-shirts and other memorabilia. This is also true for a couple of TV shows like The Vampire Diaries, Supernatural and Game of Thrones. Anna: My dream is to attend SDCC...and hopefully it will happen next year! I've already got my membership on the website so I can actually get a badge this time (I didn't know about the memberships until a few weeks ago so tip number one is make sure you're registered). Also make sure to bring a poster tube. I learned this from the Dallas Comic Con this year. I had to buy one for some autographs I got, took it home, then bought more autographs the next day and had to buy another poster tube! So invest in one and don't forget it! Anna: Well of course I love all things hair and makeup! I have my own salon, and it's so much fun making people look pretty for a living. :) I'm also really into Hello Kitty and My Little Pony. My room is covered in pink sparkly things and Hello Kitty is on everything! I really enjoy shopping for necklaces, too. I have too many to count. My favorite jewelry designers are Tarina Tarantino and Betsey Johnson. Thank you Anna for answering our questions she is totally a nerdy girlie!! 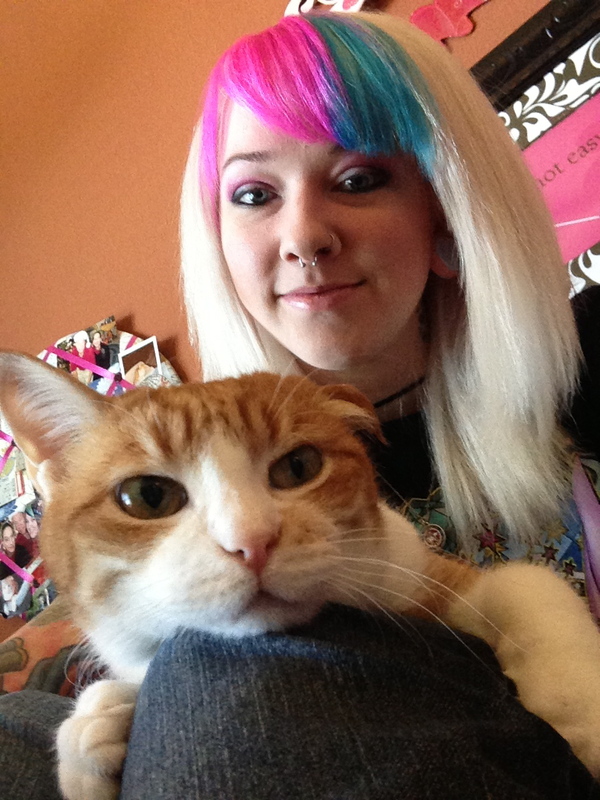 BONUS we are BOTH cat ladies!! Isn't her's so sweet!! 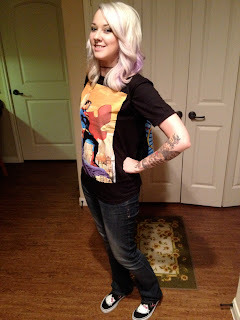 Check out her awesome blog: GlitzyGeekGirl and follow her on Twitter: @GlitzyGeekGirl. YAY! 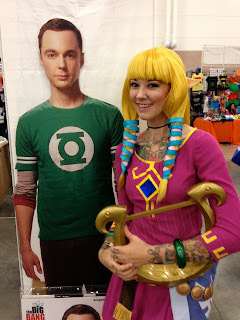 I love Anna.She is such a fantastic cosplayer and I lover her blog. YAY! Anna is so kind and sweet and such a good cosplayer. So happy you featured her!